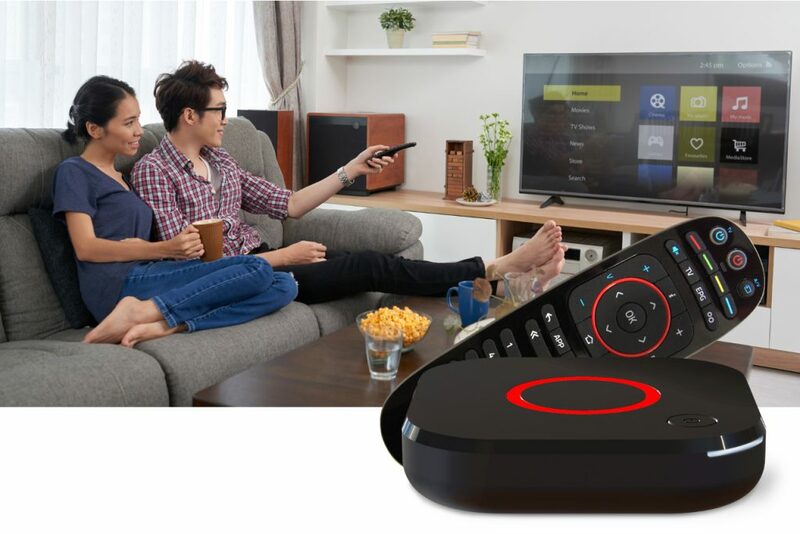 Depending on the size and location of your community, you can receive international TV channels to the homes via the broadband cable using Sanuk’s IPTV-box that is connected to the user’s TV. A base channel package is always included, and there are lots of premium channels to choose from if you want a larger selection. Condominiums with more than 20 apartments that are continously rented out to short-stay guests may qualify as a hotel, which makes you eligible to also subscribe to recent Hollywood movies and other premium content directly from the movie studios when released.